There has been long standing debate as to why Juicy J has recused himself of what other Three 6 Mafia members are currently doing with Da Mafia 6ix. In fact, DJ Paul‘s creation of the subgroup has raised, in itself, questions revolving around Juicy J’s lack of involvement. In a recent sit down with Vlad TV, Project Pat said he believed Juicy J will not be a part of any Three 6 Mafia endeavors in the future, including a possible reunion album. 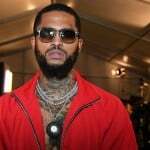 “[DJ Paul’s] trying to keep the Three 6 Mafia reunion situation hyped up or whatever but naw, J not going to be part of it,” he said when asked about Juicy J’s status within Da Mafia 6ix. “He saying it’s the old members. He just saying he forming a different clique. 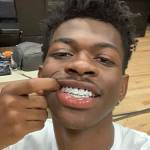 Kind of like how the Tear Da Club Up Thugs was Juicy, Paul and Lord Infamous.” Project Pat said that he, too, would probably not appear on a Three 6 Mafia reunion album. 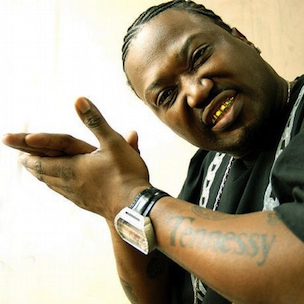 Also during the interview, Project Pat addressed longtime rumors that Crunchy Black was kicked out of Three 6 Mafia. He replied that those rumors are false, and that he left the group because of pressures he came under while he was involved. Da Mafia 6ix released their latest mixtape Hear Sum Evil earlier this year.